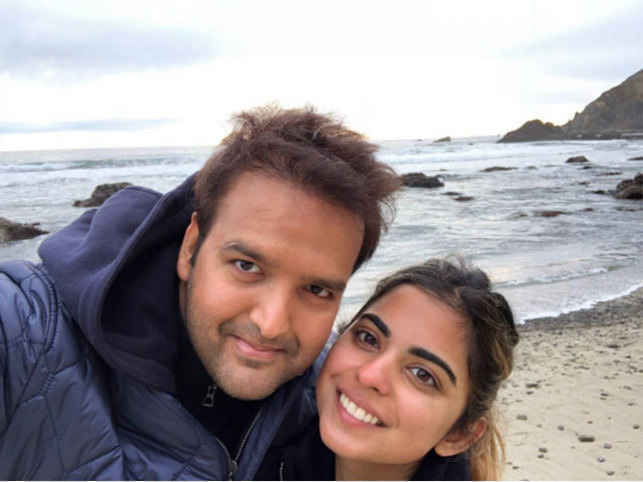 With the three-day celebration of the engagement of billion dollar baby Isha Ambani with Anand Piramal at Lake Como in Italy, poised Roman Empire as the prime destination for wedding bash. 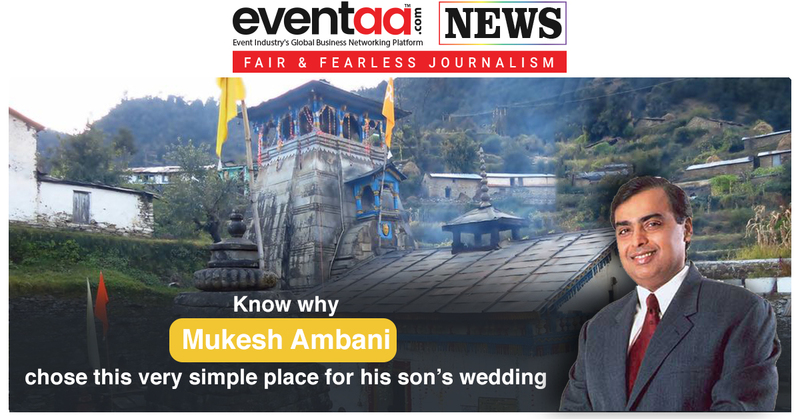 All celebs and business tycoon consider it as the destination to mark their special day. It is certified that Italy is the best destination. 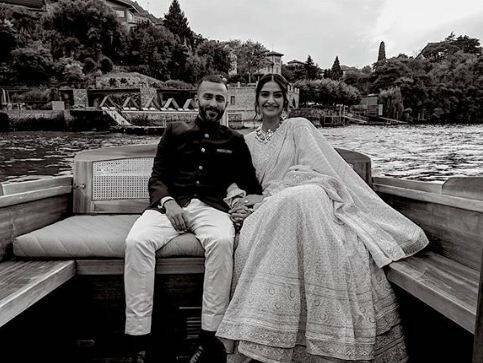 Anushka-Virat got married in Italy, Deepika-Ranveer are going to tie their knot later this year at picturesque Lake Como Italy. 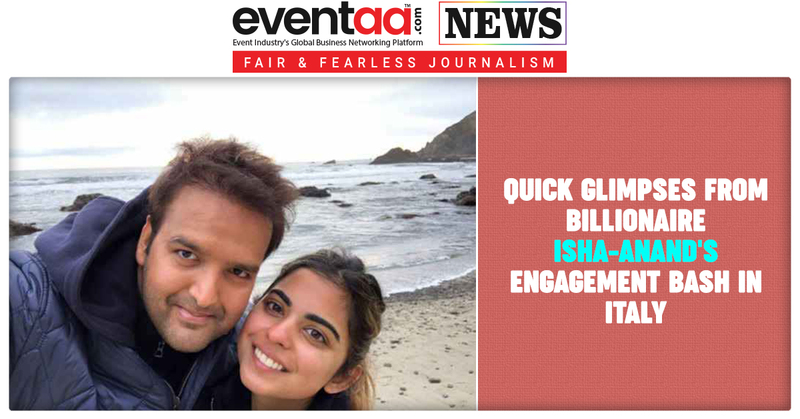 Currently, the Ambani family is hosting a three-day extravaganza to celebrate the engagement of Isha with Anand Piramal at same place, kicked off on 21st September and it is expected to be a grand affair. This is a star studded affair as many celebrities attended Reliance Industries Chairman and Managing Director Mukesh Ambani's daughter Isha Ambani's engagement bash in Italy for three days. The three-day event was started with a formal lunch hosted by both families and is to be followed by a lavish dinner today. The two are to exchange rings and make a formal announcement of their engagement. 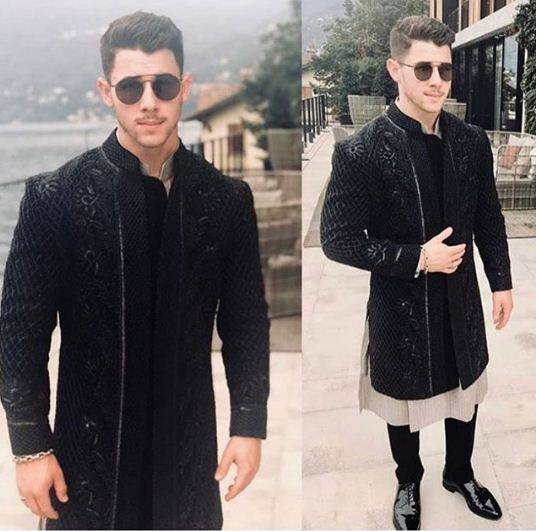 The guests from B-Town, who attended the engagement bash, included Priyanka Chopra and her fiancé Nick Jonas, along with Anil Kapoor, Manish Malhotra, Sonam Kapoor, Anand Ahuja, and Janhvi Kapoor among others. Also, celebs including The Khans - Salman, Shahrukh, and Aamir had joined the party. Alia Bhatt is among many other Bollywood celebrities to step-in later in the event. 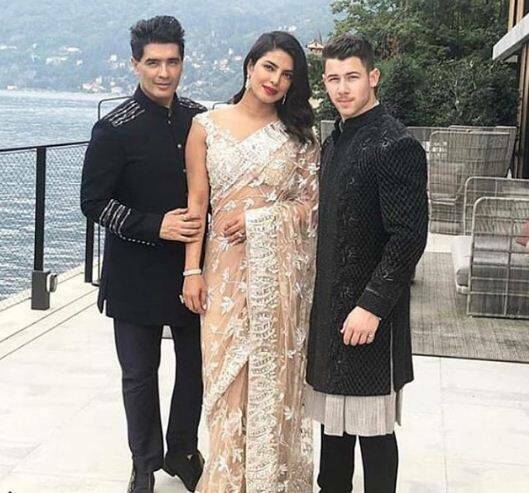 At the party, the newly engaged couple, Priyanka and Nick looked stunning in traditional attire designed by Manish Malhotra. The handsomely grown old actor Anil Kapoor looked the most handsome at the Ambani bash among all the guests. Isha and Anand are reportedly set to tie the knot in December this year. Anand, son of Swati and Ajay Piramal, is the founder of Piramal Realty, one of India's most admired real estate companies. Earlier this year, he proposed to his long-time friend Isha at a temple in Mahabaleshwar. 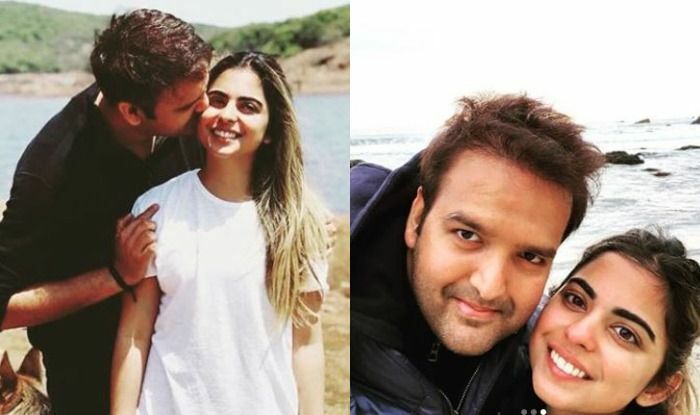 Daughter of MukeshAmbani and Nita Ambani, IshaAmbani, is to be married to AnandPiramal, the son of Swati Piramal and Ajay Piramal, chairman of Piramal group in December this year. 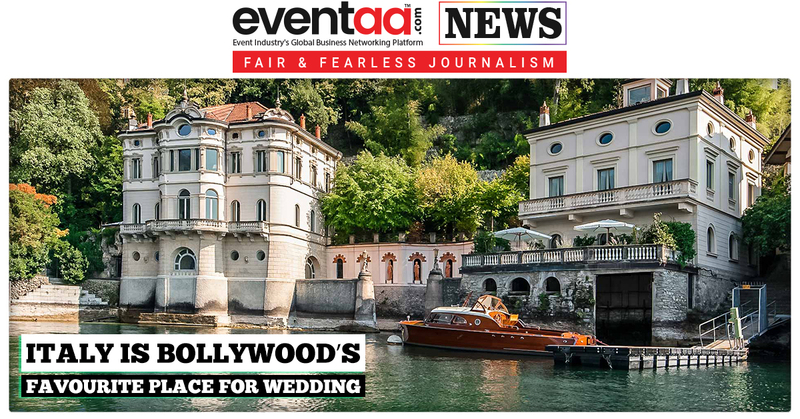 The family is reportedly hosting a 3-day high-profile engagement gala for the couple at Lake Como in Italy. The engagement festivities started on September 21 and will continue till September 23.